When it comes to bulk material, Purvis has the experts and the knowledge to help you from stockpile to loadout. We have design engineers through our KMEC division that specialize in civil and structural engineering. These engineers take the a specification from an end user or engineering firm and turn it into a complete bulk material transport system. We take those designs and fabricate the conveyors in one of our two fabrication shops, then send it out to the site. 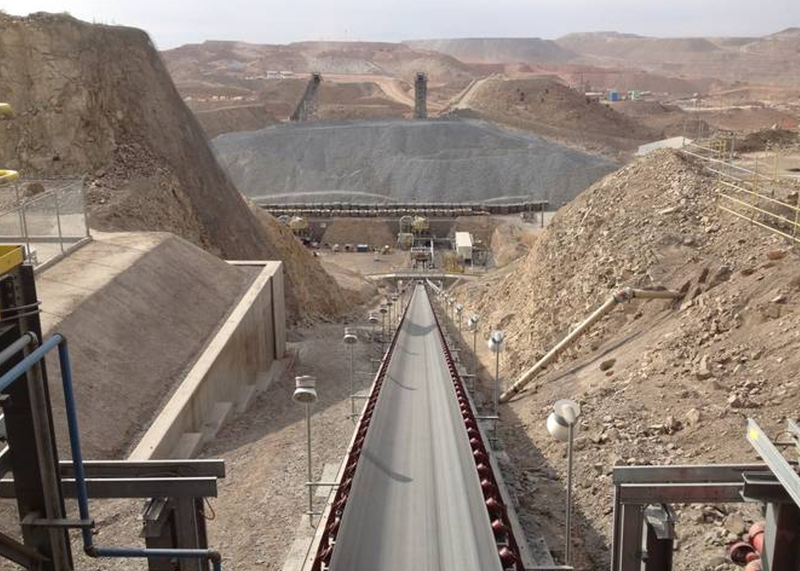 We can design belt conveyors, screw conveyors, drag conveyors, or bucket elevators. We work closely with our manufacturer partners to provide both components and subsystems that will get your material from point A to point B dependably and at the lowest possible operating expense. 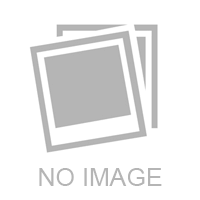 We also have four engineers that are dedicated to pre-sales support. These engineers will come out and help you define your needs, then offer a conveyor solution that fits the application. Together with the fabrication shops and our supplier partners, they offer tremendous value to our customers through their knowledge and experience. Moving a series of boxes through a distribution warehouse? Got a production line that needs to transport goods from workstation to workstation? 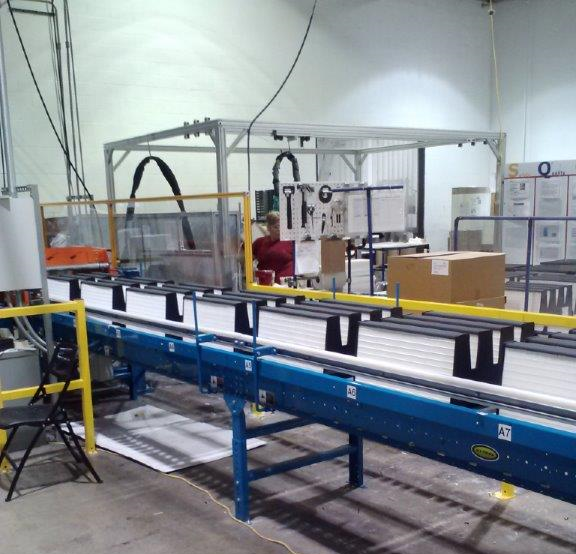 Look no further than our American Package Handling Systems business unit. We are proud to partner with Hytrol Conveyor to offer complete conveyor solutions for tough applications. We can help you queue pallets for wrapping or shipment. We can work with external partner integrators to provide robotic material handling solutions for palletizing and depalletizing! Contact your Purvis account manager to learn more about our unit handling solutions. Purvis Industries offers the best truck or railcar loading system in the world, the Precision Loading System from PICOR. PICOR added to Purvis’ capabilities a highly accurate and high capacity loading system for the aggregate processing and mining industries. Our patented Precision Loading System (PLS) allows for vehicles to be loaded very accurately - to within 0.5% of desired load! We can load entire coal transport trains at a rate up to 16,000 tons per hour (TPH). The Precision Loading System also features the ability to load both railcar and truck from the same system. The PLS can also load two different tracks from the same system. 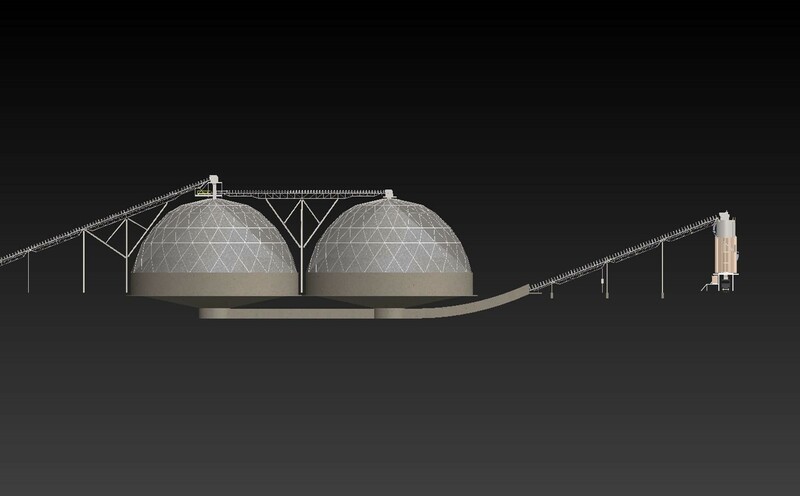 We can add various options such as telescoping chutes and transfer conveyors to add further flexibility to the system. 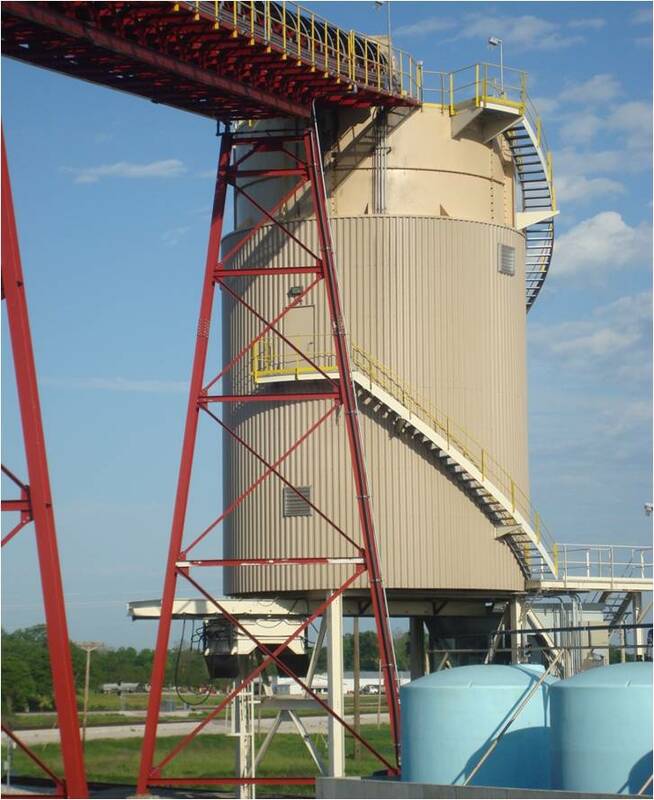 Our Precision Loading Systems have been installed to load coal, power plant waste, limestone, manganese, and other bulk materials. We don’t just design and manufacture the mechanical portion of the system. We also provide complete control systems featuring operator stations and E-houses for ease of installation in the field. What if you could load an entire train or vehicle fleet with a single operator? What if that operation didn’t require ANY mobile equipment or mobile equipment operators? What kind of savings in operational efficiency would that produce for your bottom line? The answer is YES, YOU CAN with the Walker Reclaimer! With our patented design, product is loaded from your processing plant into a automated reclaim system. A single operator can select different product types, blend, and transfer all to the transport vehicle from a simple touch-screen. The flexibility is unlimited and can be scaled to your specific needs. Want to learn more? Contact us today to learn how the Walker Reclaimer can improve the consistency of your plant’s output, reduce your operating expenses, lower your manpower requirements, and increase your bottom line!